I just started a new book by Andrew Carroll called Here is Where, about a journey to find historic places that have been lost to, well, history. Although I am only a few pages in, it promises to be a good read about his journey to find these places and the people he met along the way. It has also made me think about the history of my town. In class, we talk about the big events and people who took part in them, but history is local. There are a lot of amazing stories about people and events that we have never heard of. They are important to the towns in which they lived, but their notoriety doesn’t go past the city limits. My town is full of history. Of course, some people don’t believe that. Several years ago, I was in a meeting, and a lady said that we had no history. That’s when I rattled off a list that included some of the following. My workplace, Cumberland University was founded in 1842. Thousands of students have passed through its doors, but none are more important that Cordell Hull. Never heard of him? Well, he was Secretary of State under Franklin Roosevelt and known as the “Father of the United Nations”. He was also a recipient of the Nobel Peace Prize. Of course, his time as Secretary of State was in and around World War II. During that time, Cumberland University also played an important role as the headquarters of the Tennessee Maneuvers, a series of war games to prepare for the invasion of Europe. Soldiers fought battles and captures town all of Middle Tennessee. 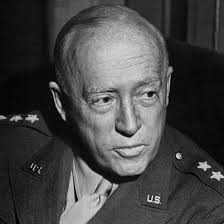 General George Patton was in charge of the Maneuvers and spent some time in town. I have heard that his private plane was still at the local airport when he was killed. 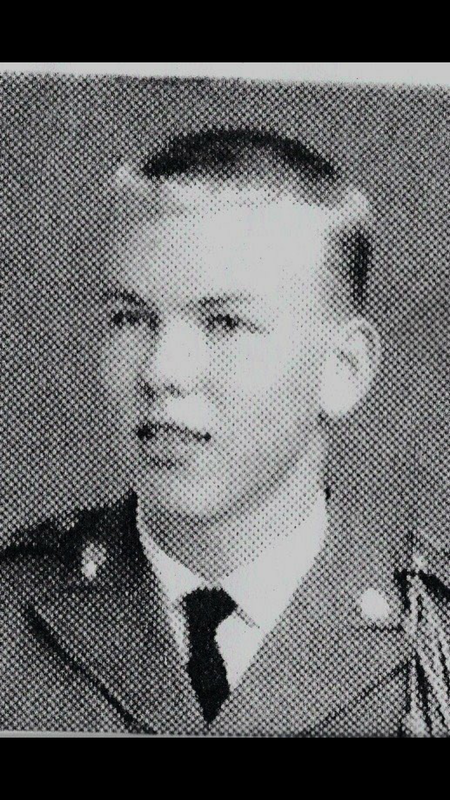 Another military leader started his career in town. 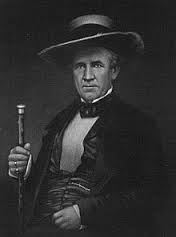 Sam Houston opened his first law office on the square. He went on to become governor of Tennessee, an office from which he would resign under mysterious circumstances. It was then that he went to Texas and became one of the leaders of the fight for independence from Mexico. After victory, Houston became the president of the nation of Texas and the governor of the state of Texas. I always thought it was fitting that the Houston Oilers became the Tennessee Titans. They were just coming back home. Following the military theme, Castle Heights Military Academy opened in 1902 and was a top private school for decades. Kids were sent from all over the world for a regimental education. The local girls loved them. The local guys didn’t care for them all that much. Thousands of students marched the grounds of Castle Heights, and some of them became famous. 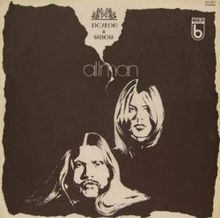 Can you imagine Gregg and Duane Allman in a military school? Me neither. However, they spent time at Castle Heights. Another famous rock star spent time here while he was doing some recording in Nashville. 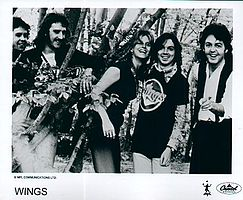 Paul McCartney showed up with Wings and stayed at a local farm. He even wrote a song about it. The farm was owned, and is still owned by Curly Putman, who wrote “He Stopped Loving Her Today“, considered by most to be the best country song ever recorded. Oh, there’s one more thing that is of some historic note. 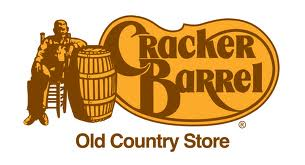 Cracker Barrel was founded here by Danny Evins, who started serving food to attract people to his gas station. The next time you get Uncle Herschel’s breakfast you should remember that Uncle Herschel was from here, too.